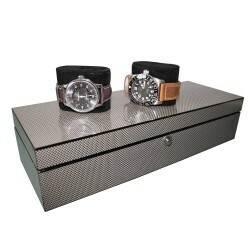 Collector box for 12 watch Rapport London Carbon F3. 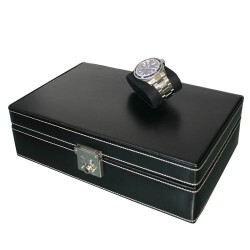 Lined with a soft touch velveteen fabric with matching adjustable pads to hold your watches securely. 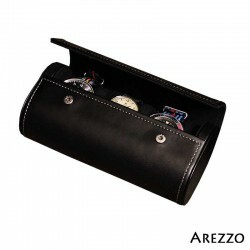 The pads (2 sizes included) allow the fitting of virtually any size of watch strap, leather or link bracelet. 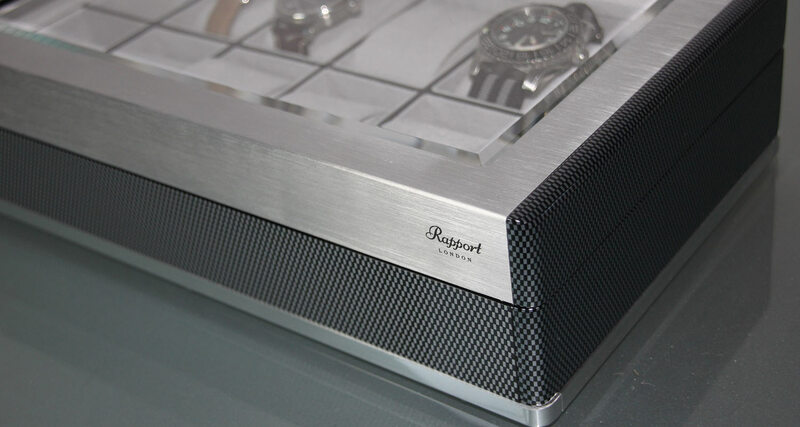 Carbon look and brushed aluminium for a modern design. Promotion price.